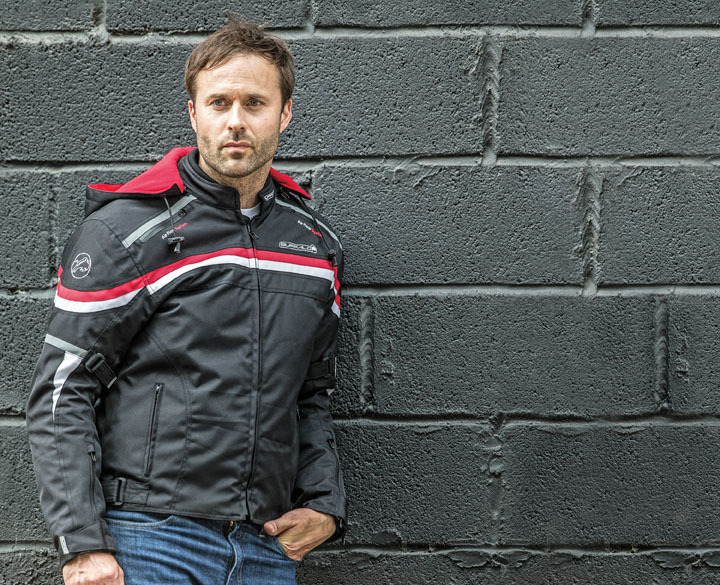 Buffalo’s new range of youth textile clothing is designed for budding bikers. 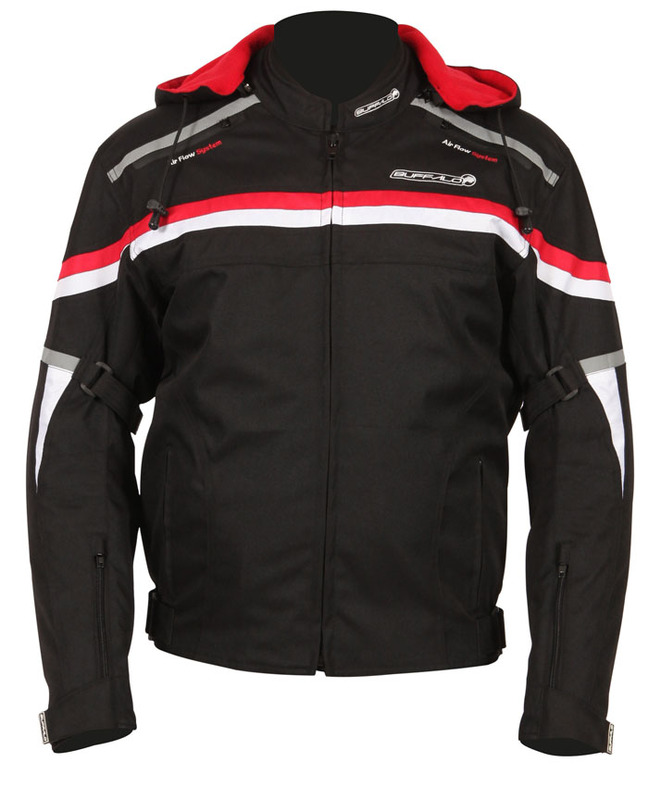 At less than £130 for the complete set – jacket, trousers and gloves – and with sleeves and legs that can be adjusted as the wearer grows, it’s a very cost-effective way to ensure younger passengers are properly kitted out when they go for a ride. 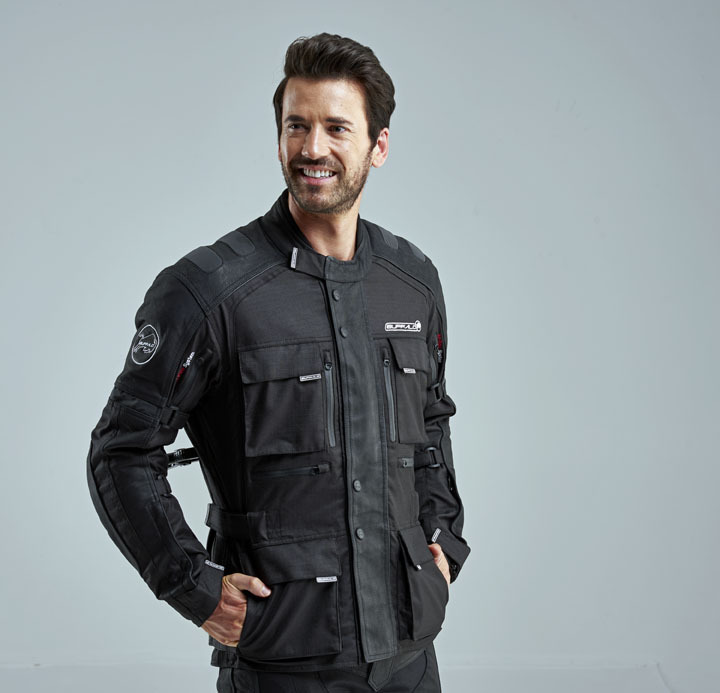 The Ranger is a waterproof textile jacket with vents front and rear and a removable thermal liner, so it’s easy to adapt for the weather conditions. 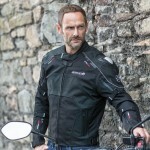 CE-approved armour is fitted at the shoulders and elbows and there are adjustable Velcro® straps at the cuffs, upper and lower arms and waist, for a snug fit. 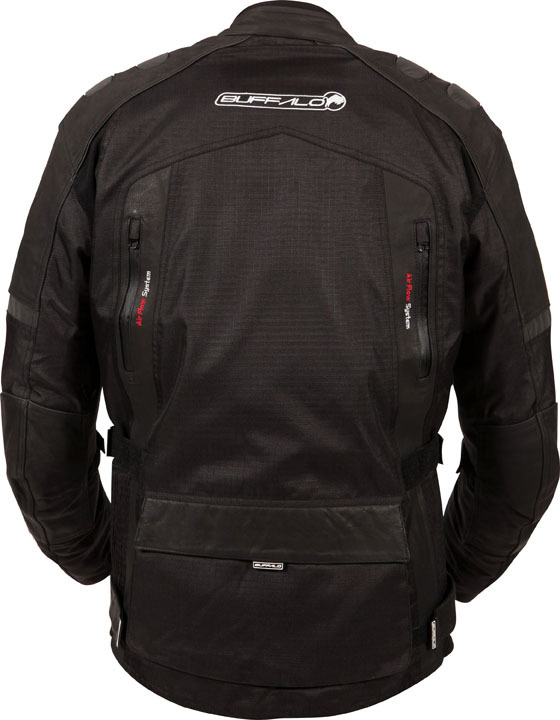 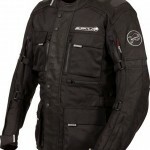 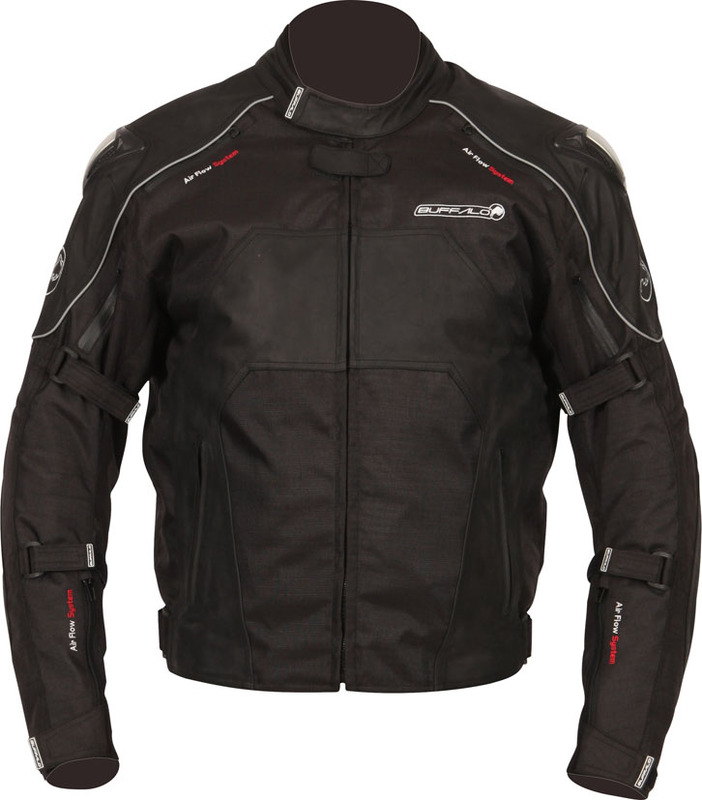 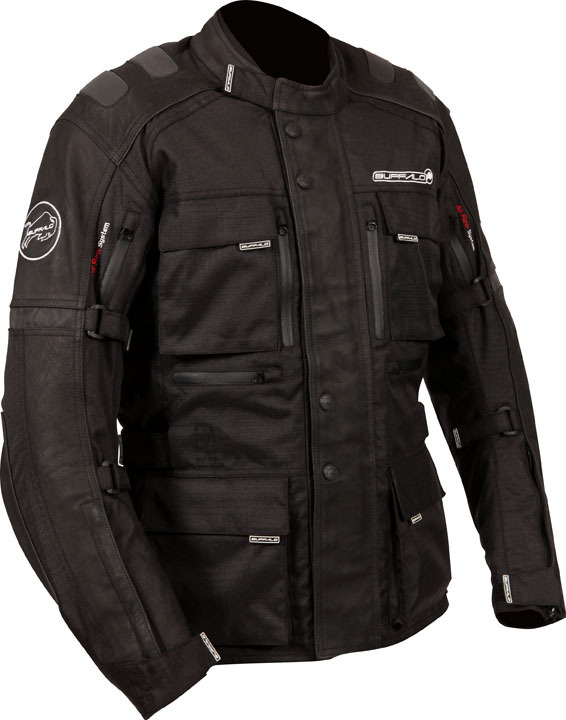 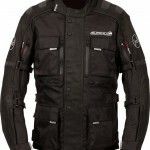 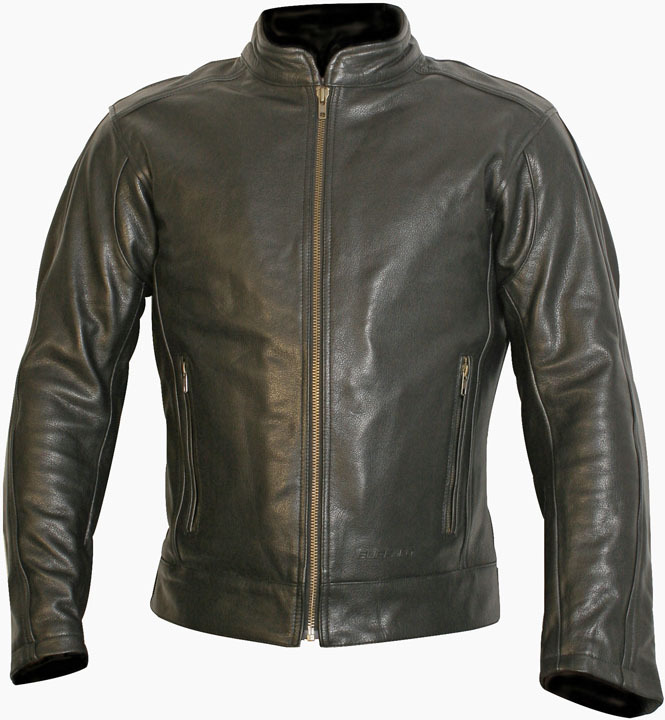 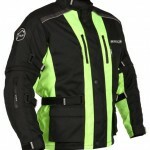 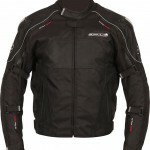 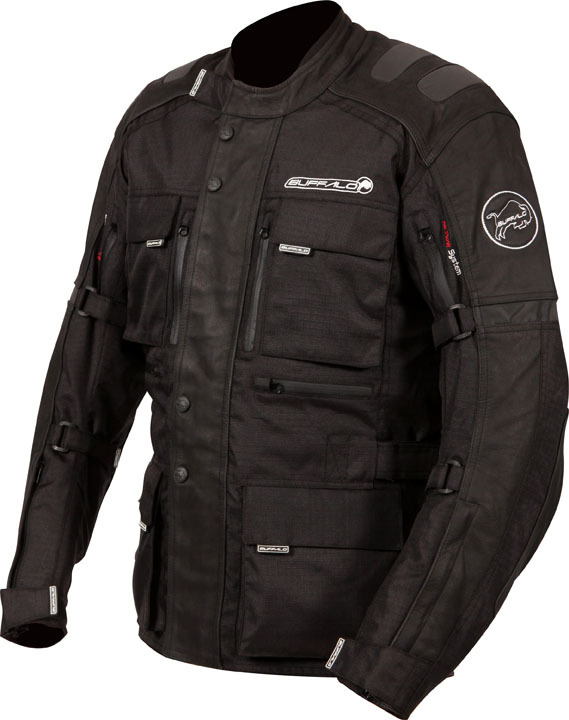 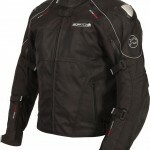 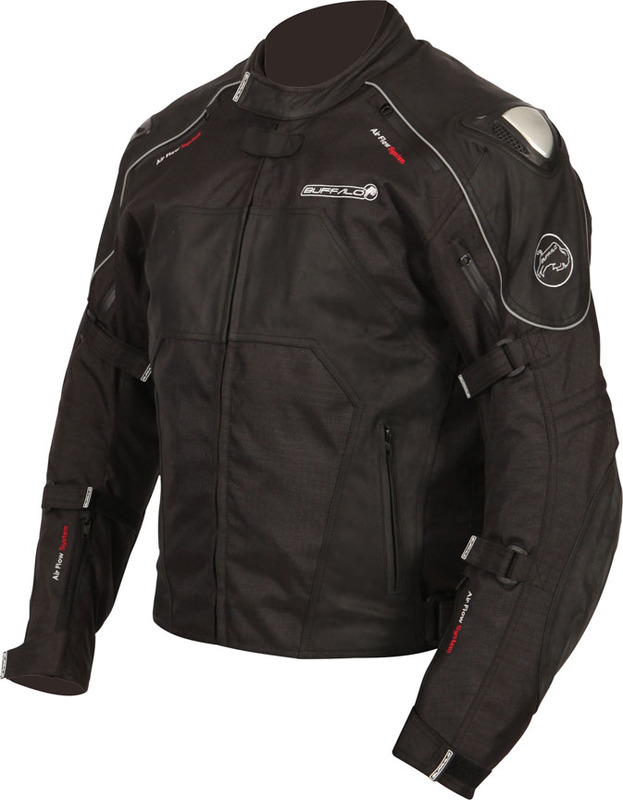 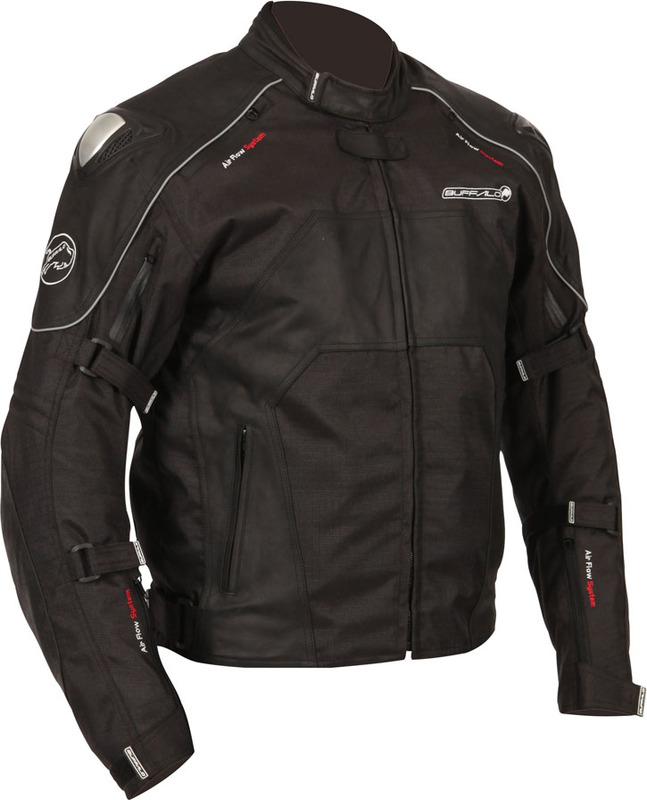 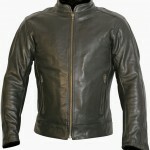 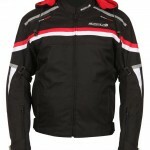 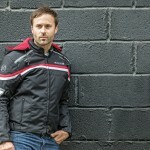 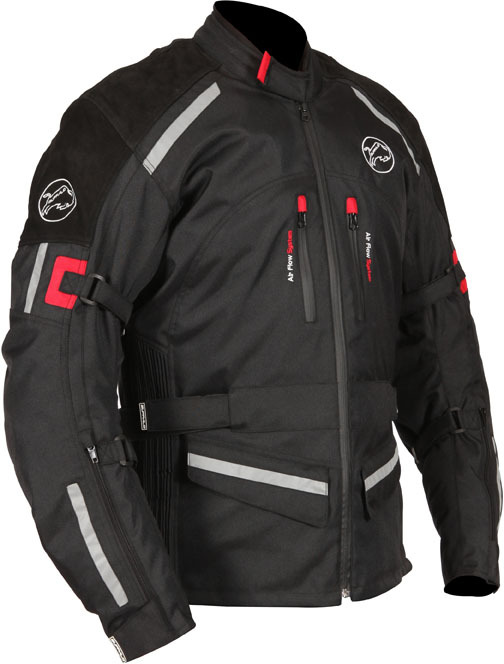 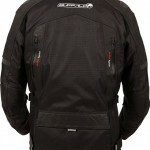 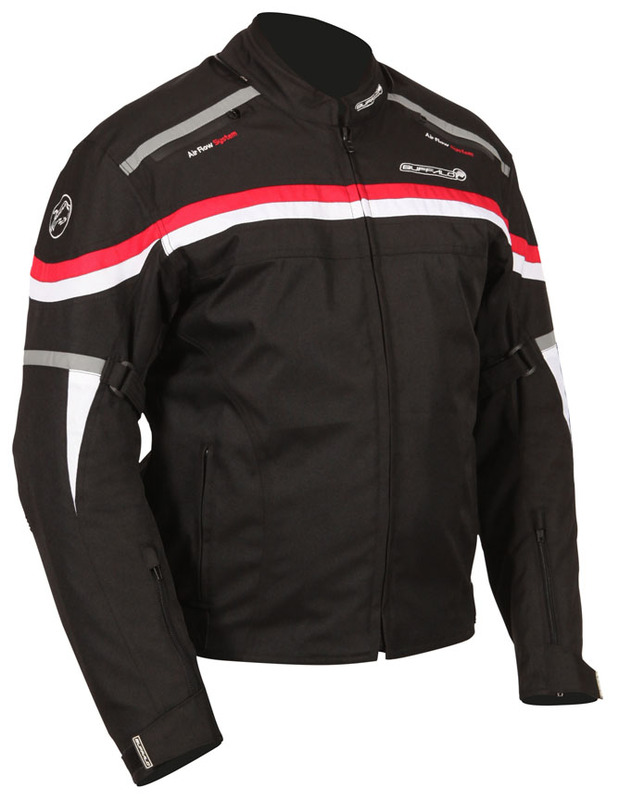 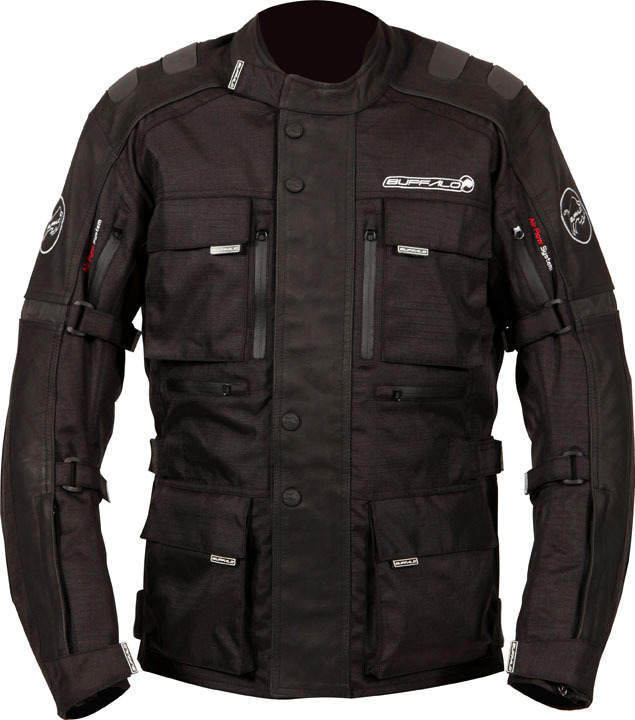 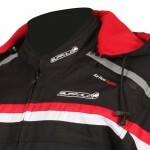 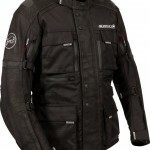 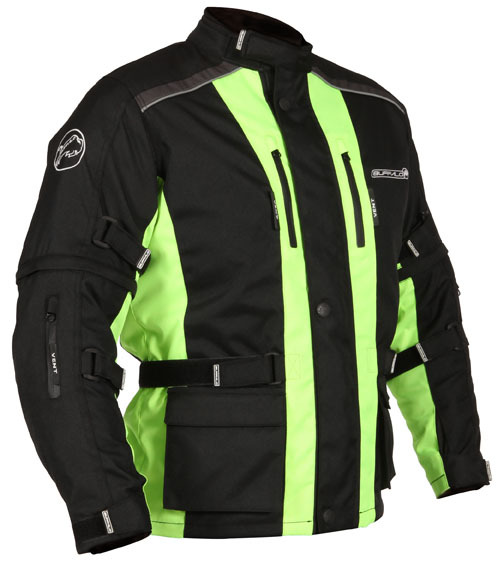 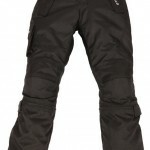 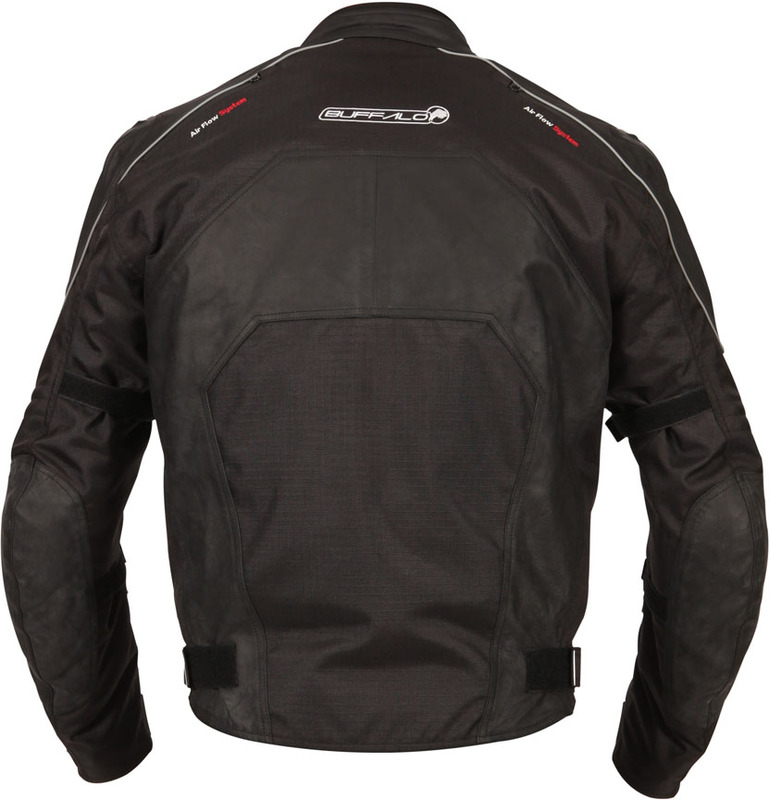 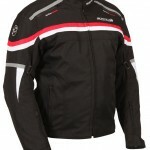 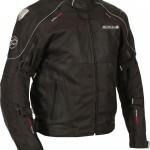 Reflective detailing is included for increased visibility and there are also external and internal pockets. 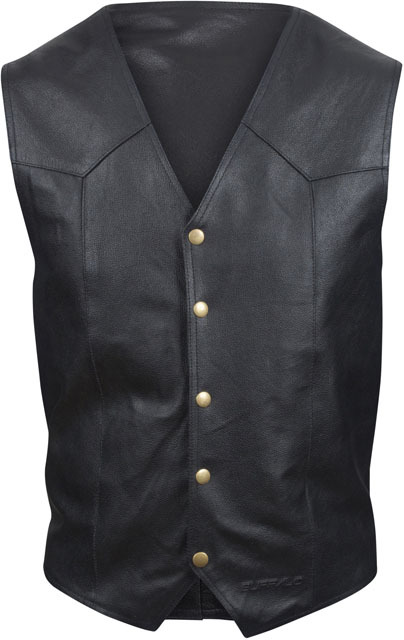 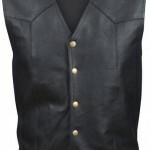 As the wearer grows, the sleeves can be adjusted for length by means of an expansion zip on the upper arm. 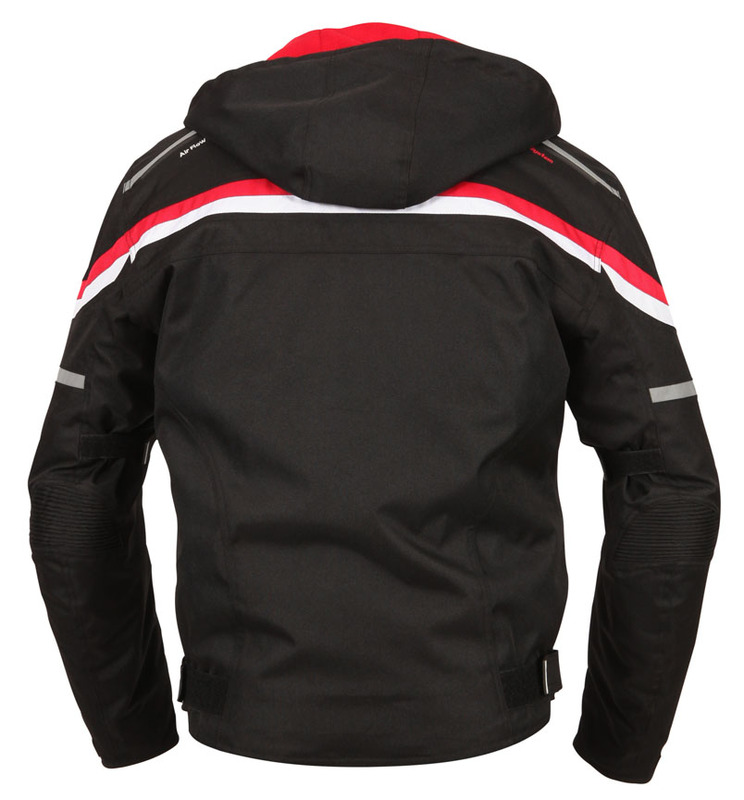 Retailing at £59.99 including VAT, the Ranger comes in sizes XS (6-7 years) to XL (13-14 years) in a choice of either Black or Black/Neon Yellow. 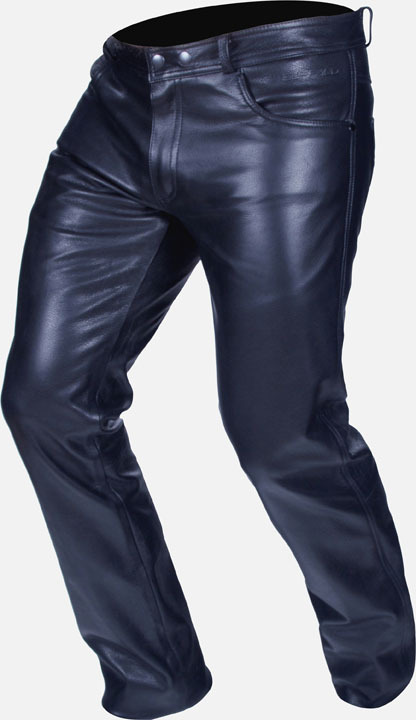 Matching Imola textile trousers are also waterproof with Thermomix® insulation and a removable quilted lining. 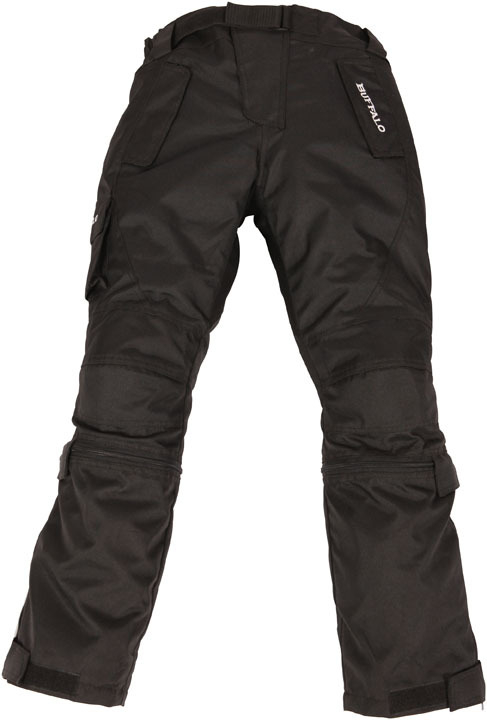 CE-approved armour is fitted at the knees, and the legs can be adjusted for length using a similar system to the jacket. 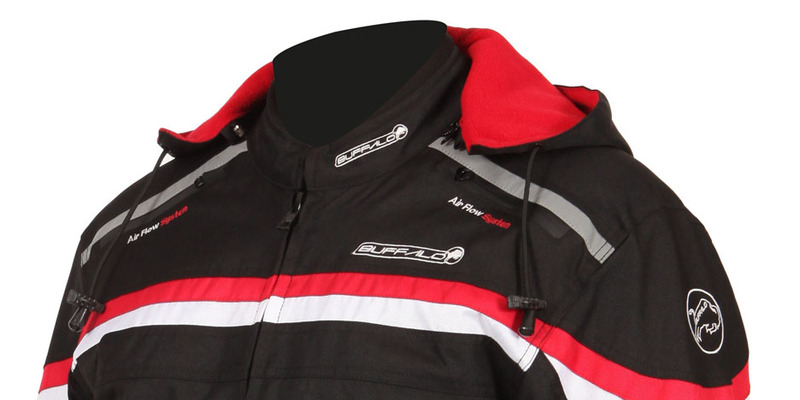 SRP is £46.99 and sizes range from XS (6-7 years) to XL (13-14 years). 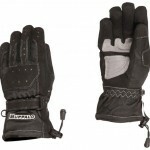 Tracker Gloves complete the package. 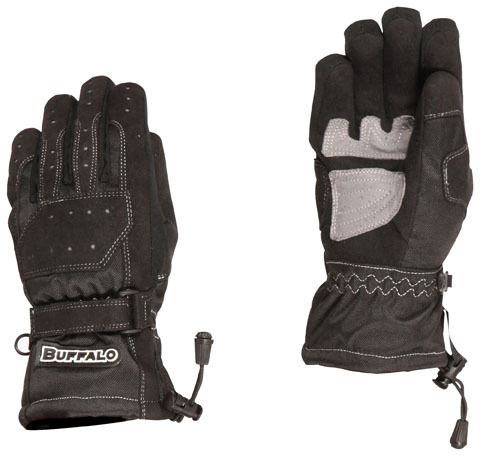 Made from a combination of suede leather and textile fabric with a twin overlay to the knuckles and palm, they are waterproof, windproof and breathable. 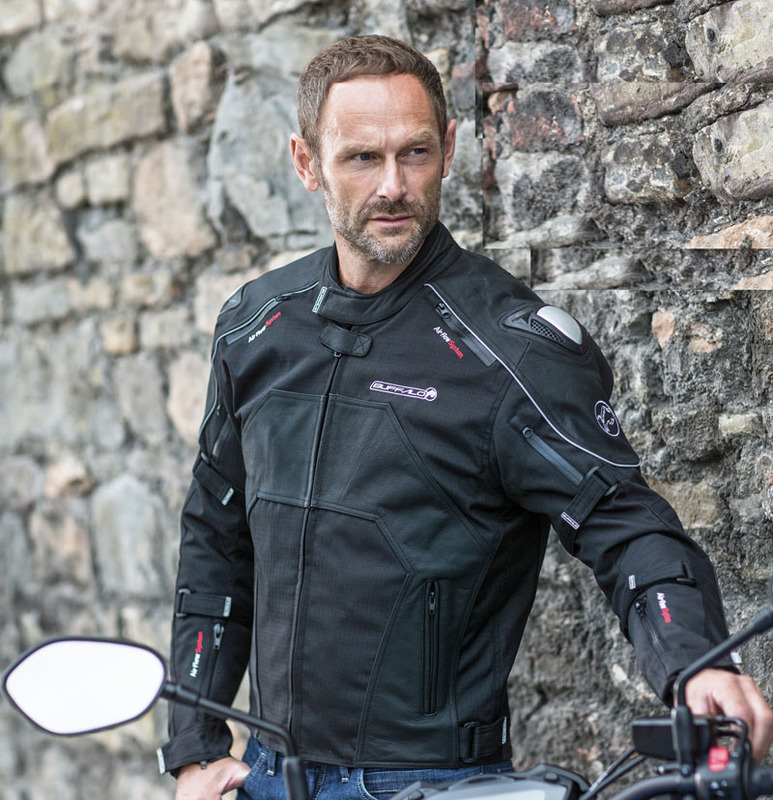 The Tracker has a thermal lining and features an adjustable Velcro®-retained wrist strap for a secure fit, together with a pull cord at the cuff to help seal out the elements. 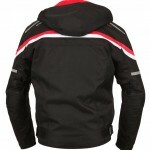 Retailing for £18.99, they come in junior sizes S – L in Black, Red and Blue.